Memorial Day weekend is lousy with food deals. You can get cheap burgers for National Burger Day, food deals for Memorial Day, and the obligatory Memorial Day sales on mattresses and appliances. If you want to partake in any of it, it's a lot to keep straight. Fortunately, there's one celebration no one will need a reminder to celebrate. National Wine Day is Friday, May 25. 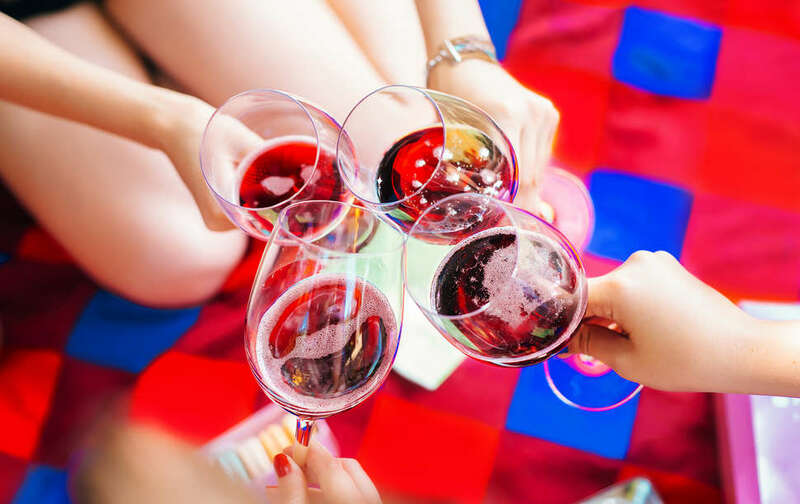 You won't find people standing on street corners handing out free bottles of wine -- unless you live in some utopian society you're keeping a secret from the rest of us... don't keep secrets -- but you will find good deals on wine from restaurants and online retailers. (Maybe even some spots you could pick up surprising and weird wines.) Here are all the places that will help keep you flush with wine over the long weekend. The deal: Whole Foods has rosé on sale all spring, but the discounts are even better for National Wine Day. The bottles cost as little as $7.99, but on Friday you can take an extra 20% off every rosé you're stockpiling. The deal: The "Amazon of wine" is offering a free 30-day trial of its premium service to new users. You'll get free shipping on your first order. The deal: Take 10% off your order with the code "THRILLWINE." The deal: The company hand selects a small number of wines to be featured on the site, and offers them at a good rate. 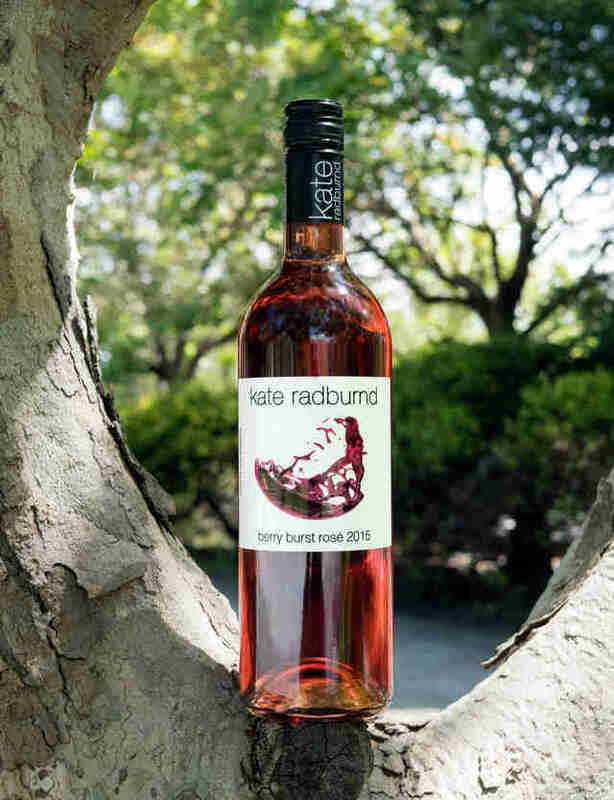 For Wine Day, Wine Spies is releasing a New Zealand rosé at more than 30% off. Use the code "WINEDAY" and get an additional 10% off your order. The deal: Margaritaville's new wine club delivers six bottles of wine to your doorstep every month for $89.99. But right now, new members can grab a box of three bottles for $15 plus $5 shipping with no requirement to continue a subscription. The deal: The club is a subscription service, but you can also pick up individual bottles at the site. Select bottles are now available for 25% off with the code "BLOWOUT." The deal: When dining in at Brio or Bravo, you can indulge in half-price bottles of wine on bottles up to $75. The deal: Perry's is celebrating the wine holiday with discounts on Chardonnay. With the purchase of two lunch or dinner entrées, you can get a $42 bottle of Perry's Reserve Chardonnay (normally $60) or a $58 magnum bottle (usually $115). The deal: Locations across the US will offer $5 glasses of its exclusive private label Chilean wines. The deal: This one is specific to Fort Lauderdale, but if you're in the area, the hotel is offering a free wine tasting for guests. You'll get to try wines from Decoy, Duckhorn Vineyards, and Paraduxx.